Microsoft are rumoured to have plans to introduce near-field communication, or NFC, technology into future versions of their Windows Mobile operating system. 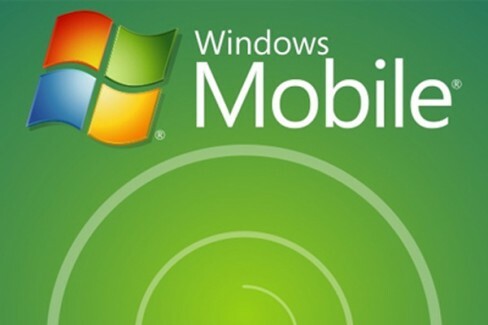 According to sources familiar to the plan, the first Windows Mobile devices with NFC enabled may be released later this year. Google’s Android operating system has included NFC since Gingerbread (Android 2.3), with Google themselves already testing mobile payments using NFC technology in New York and San Francisco earlier this month. NFC is proving quite popular this year with many of other big consumer electronics firms like Nokia, Samsung and Motorola scrambling to employ the technology. MasterCard are also implementing NFC into SIM cards in conjunction with security firm Gemalto, so large-scale mobile payment adaption seems increasingly likely in the next few years.  Archived in General and tagged gingerbread, google, mastercard, Microsoft, mobile payments, nfc, windows mobile. Bookmark the permalink.